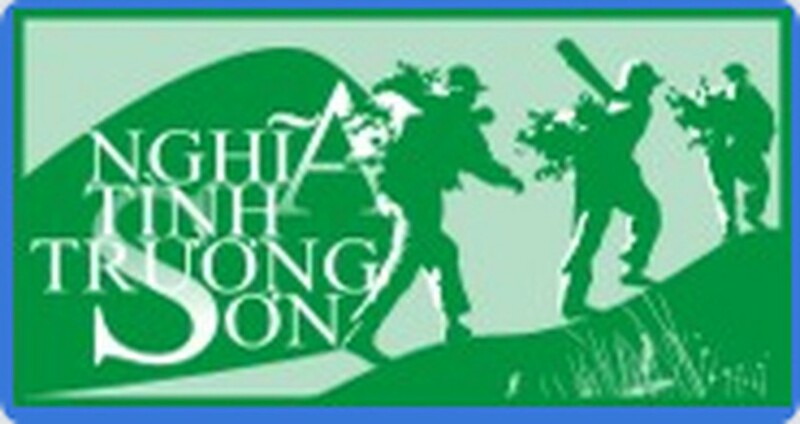 Vietcombank has recently decided to contribute 20 more houses of gratitude and 200 additional scholarships, a total of VND1 billion (US$50,000), as part of stage 1 of Sai Gon Giai Phong’s charity program, Nghia Tinh Truong Son (Sentimental Attachment for Truong Son Road). 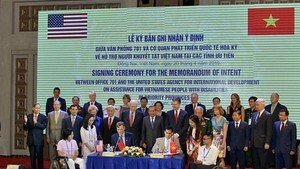 20 houses, worth VND30 million (US$1,500) each and 200 scholarships, worth VND2 million (US$100) each will be offered to war invalids and martyrs’ families and students, who live in Ho Chi Minh City, Quang Ngai and Long An provinces. Earlier, Vietcombank agreed to fund 600 houses of gratitude and 1,000 scholarships, worth total of VND20 billion ($1 million), to war invalids and martyrs’ families and local students, who live along Truong Son Road, which goes through 12 provinces such as Nghe An, Ha Tinh and Quang Binh. Vietcombank also is funding the construction of two temples to commemorate the martyr Truong Son, at a cost VND20 billion ($1 million). Vietcombank’s branches at twelve provinces along Truong Son Road disbursed money for building houses and grating scholarships since July 15-27. SGGP and Vietcombank will complete stage one of the program by August 15. SGGP has also prepared a gala night to launch stage 2 of the program, which is expected get underway in December.